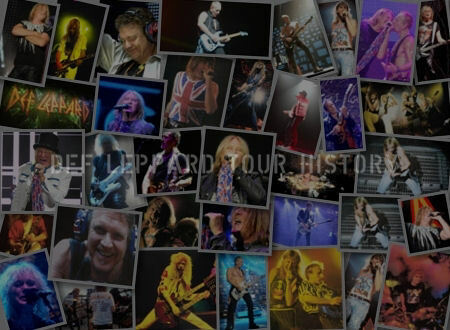 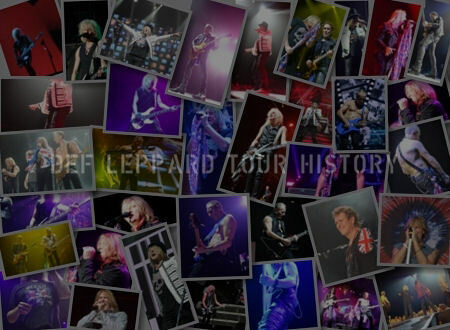 On This Day in Def Leppard History - 27th June, the following concerts and events took place. 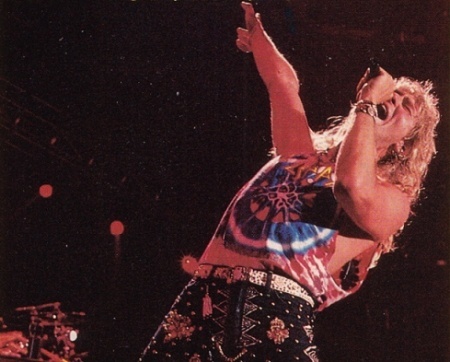 Including a show in London, England during the Adrenalize tour on this day in 1992. 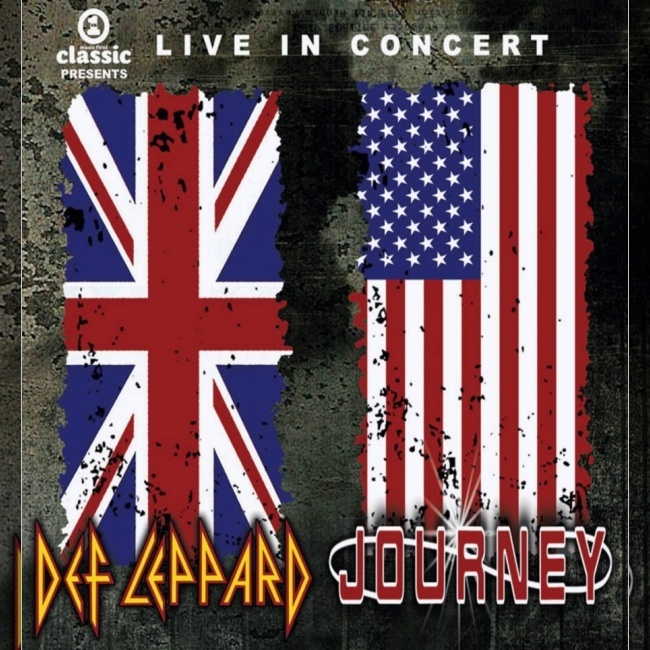 The second of two nights at the legendary Earls Court Arena with a crowd of 21,000. 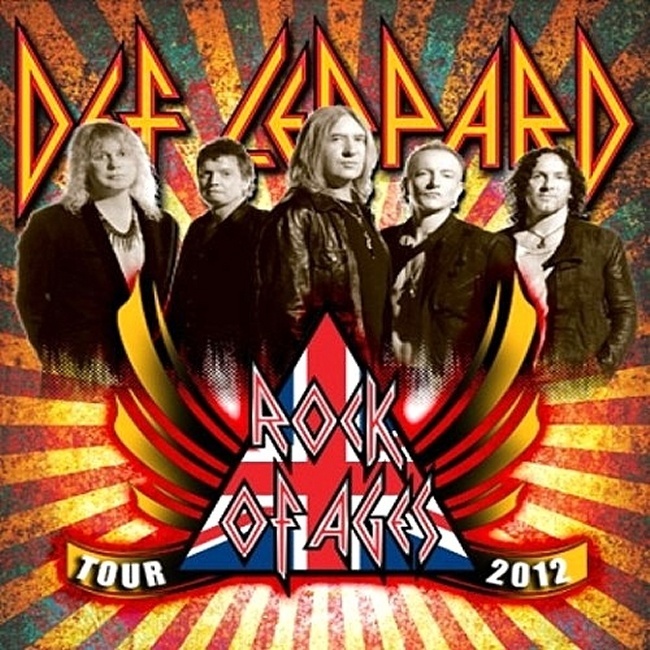 Part of the only UK tour using the unique In The Round staging. 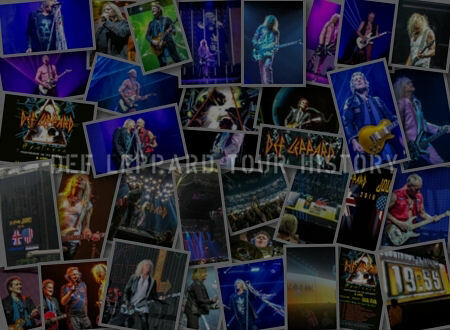 Read more about this live show anniversary including photos and a review of night one. 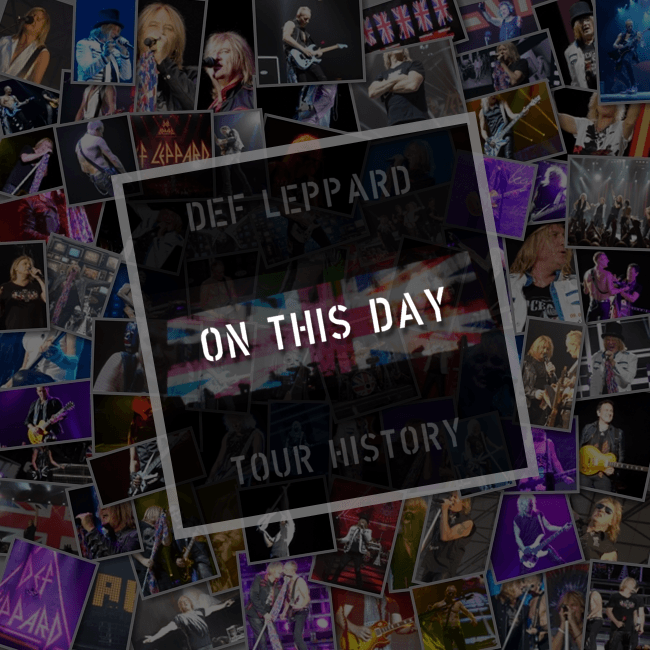 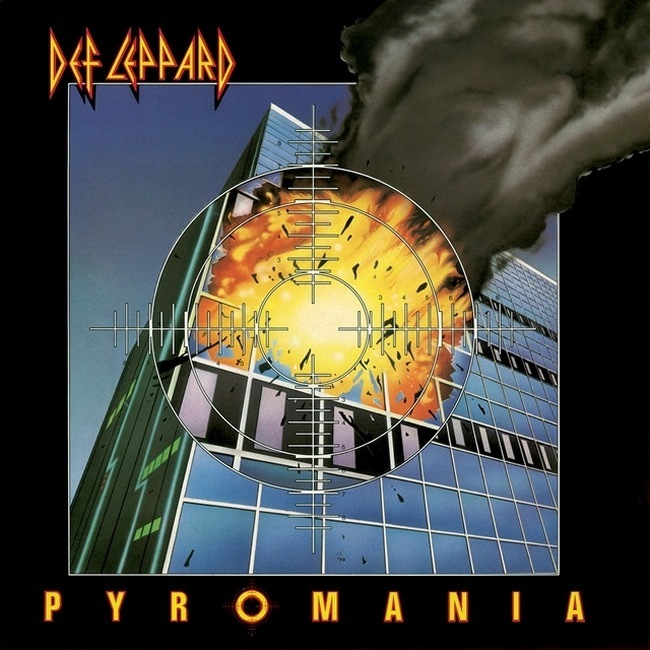 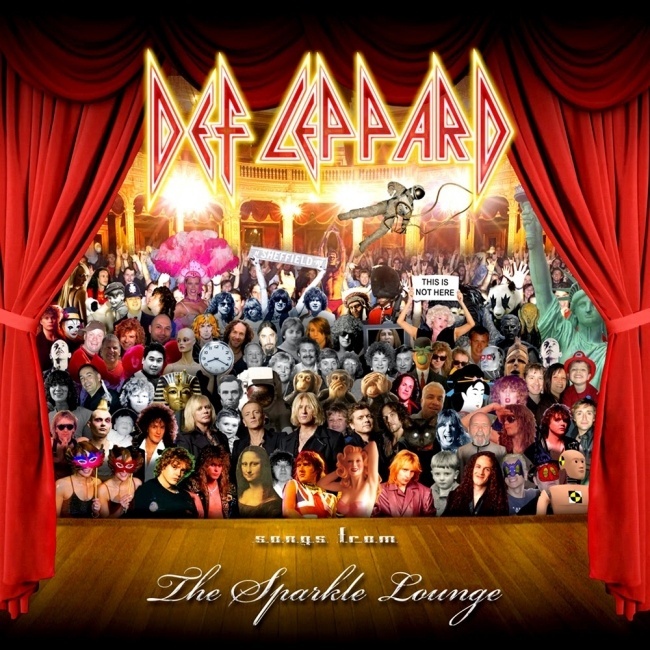 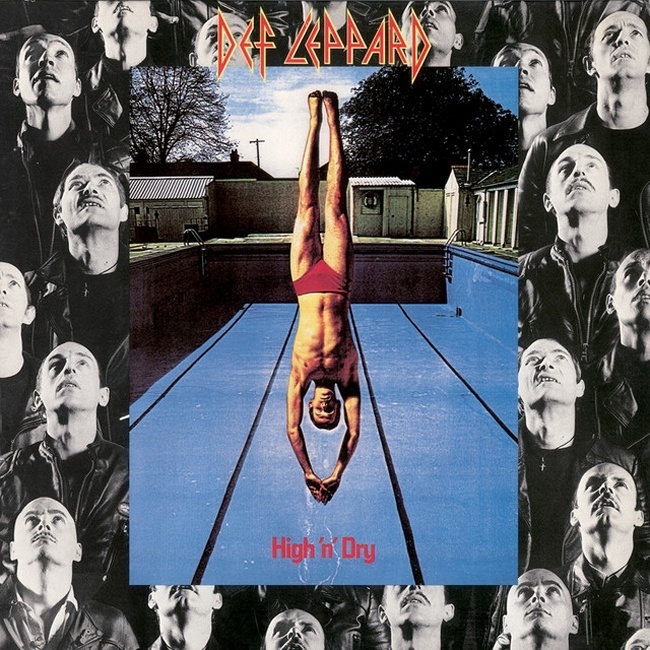 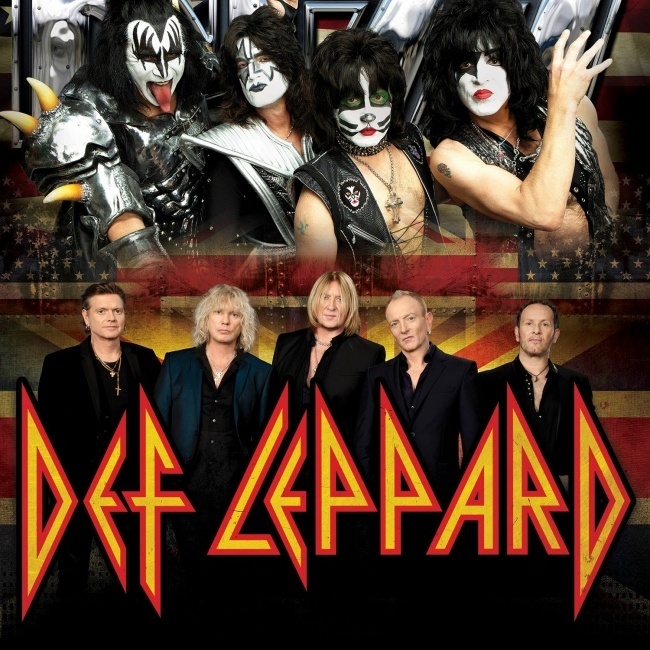 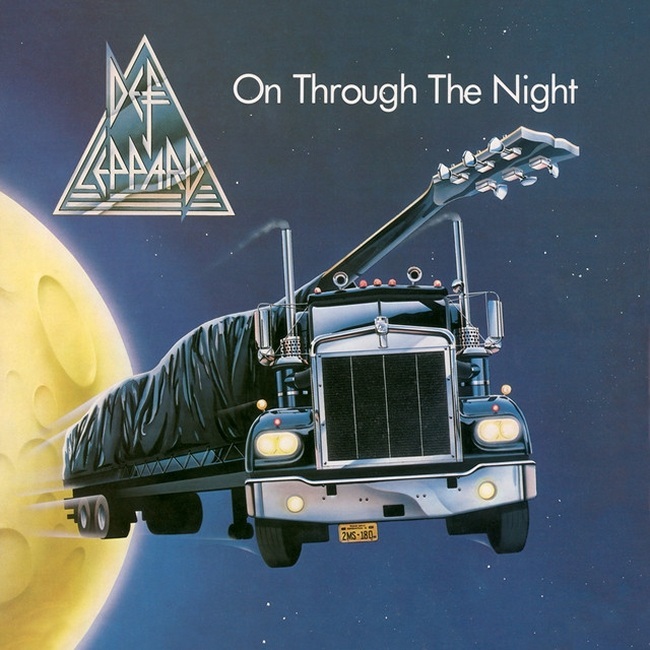 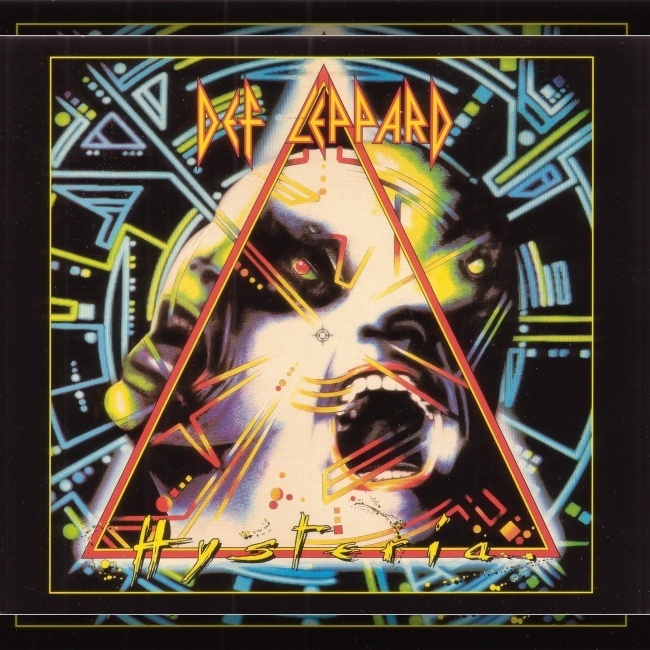 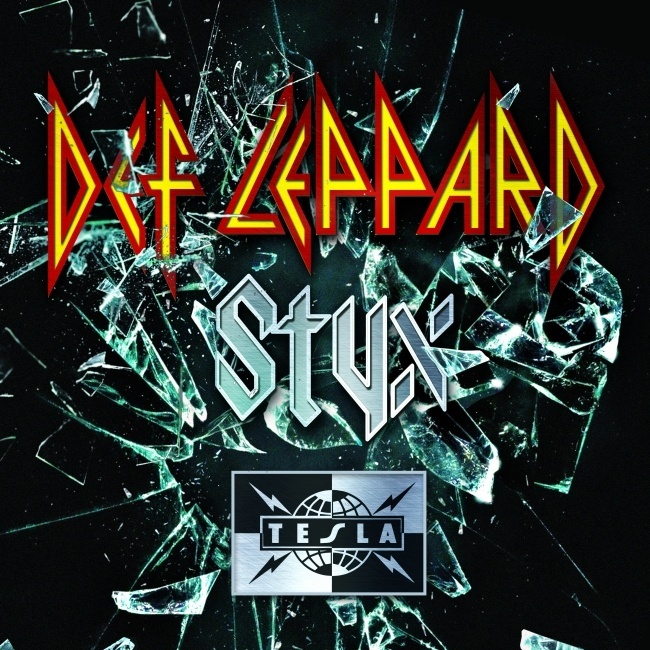 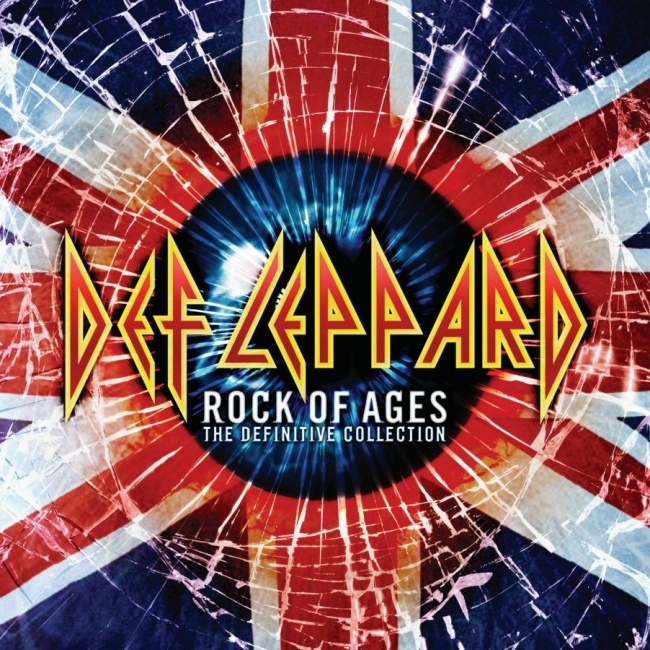 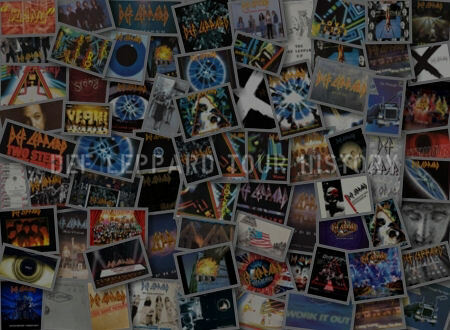 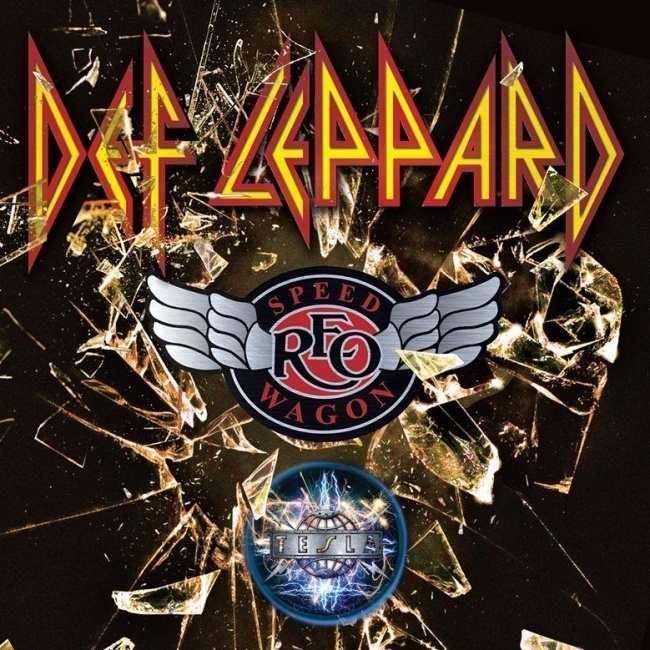 As of 2018, Def Leppard have played 12 times on this date.